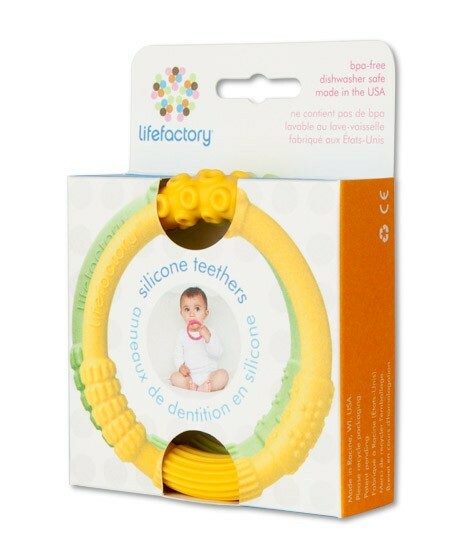 Lifefactory teethers are great for on the go mom's needing a trendy items to wear that also can be used as a teether. 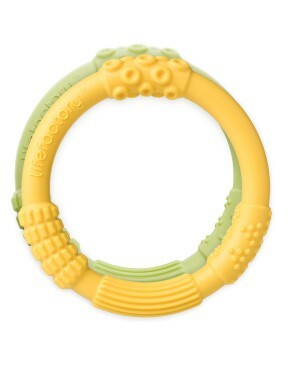 Multi-Sensory Silicone Teether is soft, lightweight and easy for little fingers to hold. 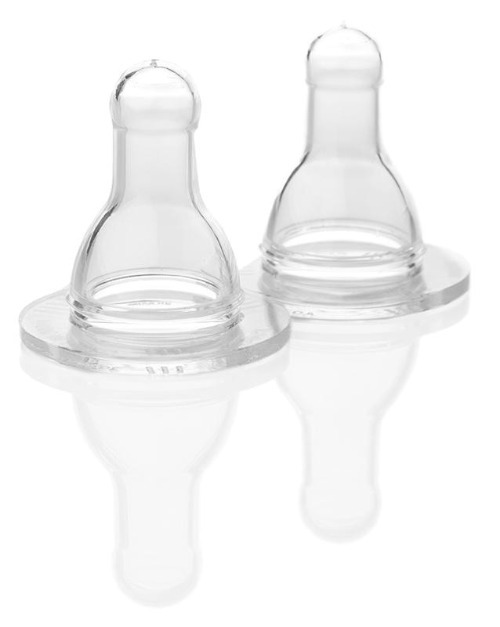 BPA, phthalate, PVC, and latex free. Can be worn as a bracelet so it is always close by. Can be refrigerated or frozen to soothe aching gums. Various ribs and nubs are fun for baby to explore and help to develop oral motor skills. Soft, lightweight and easy for little fingers to hold.